The Chairman of the Board of the Eurasian Economic Commission Tigran Sargsyan, who attends the First International Forum of Eurasian Partnership, in his speech has welcomed the organization of the Forum. He noted that it could become a good tradition, where the business sector representatives will get the chance to find partners, to cooperate with state authorities. State bodies, on their turn, can hear about the problems, reorganize their work, which should be directed to the development of the business sector in the Eurasian Economic Union. 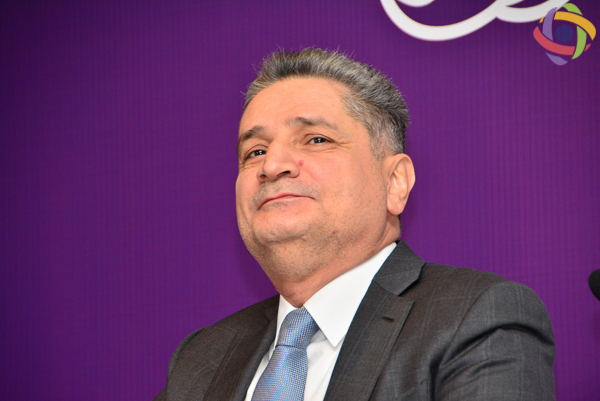 According to T. Sargsyan, there are four freedoms in EAEU, related to the free movement of services, goods, capital and labor. – It means that thanks to the integration business gets ample opportunities to act,- he noted. The Chairman of the Board of the Eurasian Economic Commission has also noted, that by the end of the year activities will be undertaken towards the creation of common market of medicine and medical equipment, common market of electricity, gas and oil. Stressing the importance of the Customs Code, T. Sargsyan noted that everything is done to ensure that the document is signed in December during the meeting of the presidents of the Eurasian Economic Union. He also mentioned that work is being undertaken towards the expansion of cooperation between the Eurasian Economic Union and China through the “Silk” road. Moreover agreements are being established on the creation of free trade areas with India, Iran, Israel, Mongolia, South Korea, Singapore. An agreement on free trade zone has been signed with Vietnam.